Looking for a car with comfort, style, and class? 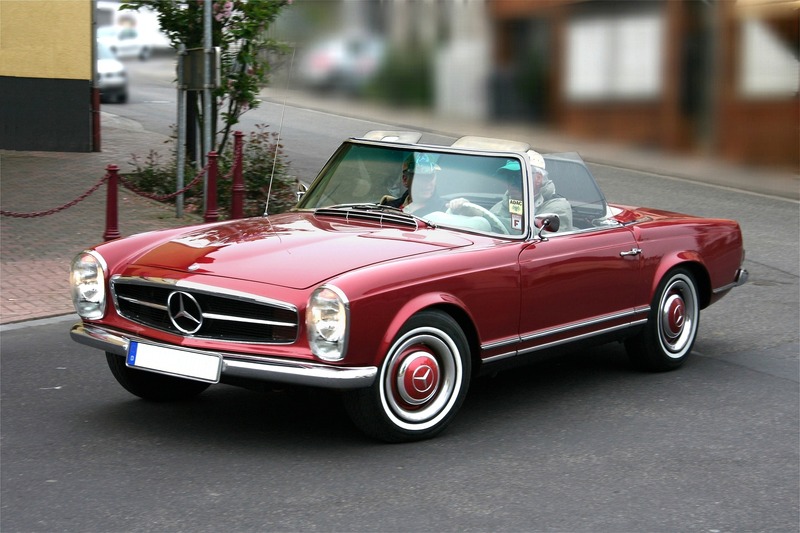 A classic Mercedes could be just the ticket, especially if you don’t mind replacing Mercedes-Benz parts yourself. Mercedes are famous for their extremely high level of build quality and longevity, so they can be a great choice for someone looking for a daily driver or a weekend cruiser. Like with any car manufacturer, there are some general pros and cons to owning an old Mercedes that are important to know before taking the leap. Longevity: Older Mercedes were hand-built with the utmost care and pride using nothing but the best parts. This means that a car with 300,000 miles or more still has tons of life left in it, and if good OEM Mercedes-Benz parts are used when doing maintenance, these cars can last for decades. 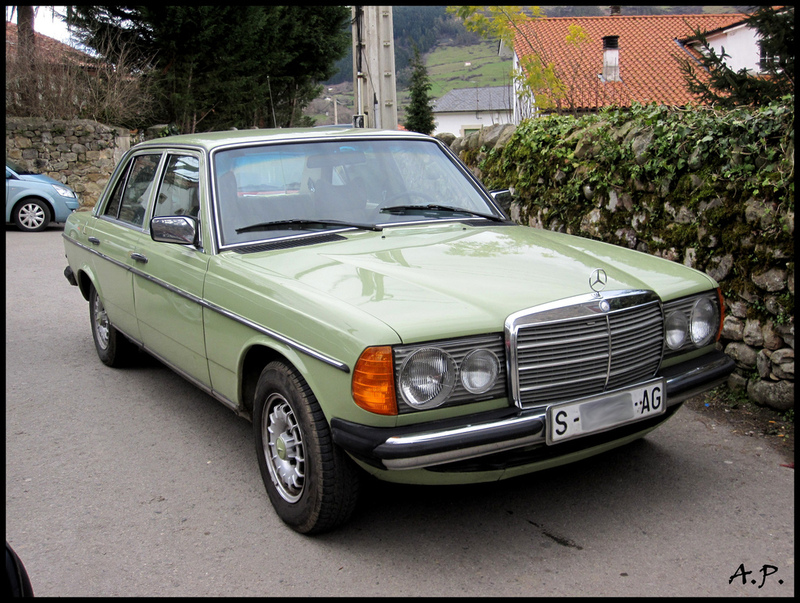 For years, the world record-holder was a 1976 Mercedes-Benz with more than 2.8 million miles! Style: Nothing says class like an old Mercedes. The plush seats, the solid “thud” of the doors, and suspension that’s like riding on a cloud mean you’ll turn heads and cruise in comfort. Parts Availability: Mercedes made a lot of cars, and thanks to their longevity, many are still on the road today. This means that you won’t run into a whole lot of “no longer available” parts and you can get OEM-quality Mercedes-Benz parts fairly easily. Parts: While Mercedes parts availability is good, you almost always have to order them online. This means your car may be down for a few days while you wait for auto parts to arrive. They also can be very expensive. OEM parts are not cheap, but on the plus side, you likely will only have to replace them once. Parts, Part II: As with any old car, there are always some parts that are simply no longer made or, as car enthusiasts say, “unobtanium.” Be sure to check out enthusiast forums ahead of time to find out what those parts are so you can make sure the car you’re buying doesn’t need them. Labor: Older Mercedes are fairly simple, and there are many forums, guides, and YouTube videos to help you diagnose issues. However, you will quickly go bankrupt if you prefer to take your car to a mechanic rather than work on it yourself. When you want to be the coolest kid on the block, this is the car you get. They’re fairly easy to find and inexpensive to purchase, but be prepared to spend a lot of time under the hood. On the other hand, once you replace the old, worn-out parts that made the car a good buy, you will have a solid, reliable weekend cruiser. When buying, check closely for rust. Do your research to find out what weak points and “unobtanium” parts it has. Look over the engine closely, as hoses, belts, and wiring can often be cracked and dry. Make sure it shifts well and runs well. These cars were the ones that cemented Mercedes’ reputation for overbuilt, unkillable workhorses that could do 300,000 miles like it was nothing. Well-kept ones can be a little more expensive, as there is a bit of a following for them, but they are the ones you want, as cheap “project” cars can be a nightmare. Wagons are especially popular. These cars cruise like you’re riding on a couch and are built like tanks, but some of the systems can be a bit complex. Be comfortable working on a car and be ready to buy top-quality OEM parts if you want to maintain reliability and resale value. The diesels are the ones you want, but be prepared for extreme slowness, to the point where some people consider a 240D too dangerous for the highways, as they can take forever to get up to speed. The 300TD has a bit more pickup and can better manage keeping up with traffic but still won’t set any speed records. When buying, beware of rust and look for a car with an extensive maintenance history. Don’t be afraid of high miles if the maintenance is documented and the car appears to be well cared for. There are a few weak points that can lead to very expensive and difficult repairs; be sure to do your homework ahead of time. Keep an eye out for waste vegetable oil conversions (WVO). They are easy and popular to do with these cars plus great for the environment and your wallet! 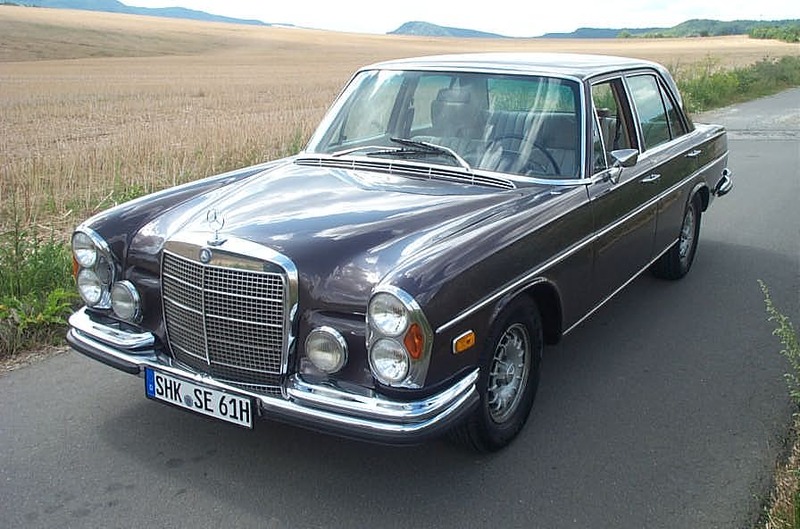 If you’re handy with a wrench (or don’t mind learning) and take the time to do your homework so you know what to look for, an old Mercedes-Benz can be a joy to own and a decent investment. The 1970s and 1980s models tend to be the most popular due to their reliability, ease of maintenance, high build quality, great parts availability, and good overall model availability. If you’re looking for a classy weekend cruiser or a unique daily driver, you can’t go wrong with one of these models, and you may find yourself eligible for one of Mercedes-Benz’s five High Mileage Badges or even the exclusive 1,000,000 miles club!